Cute Baby. cute :). 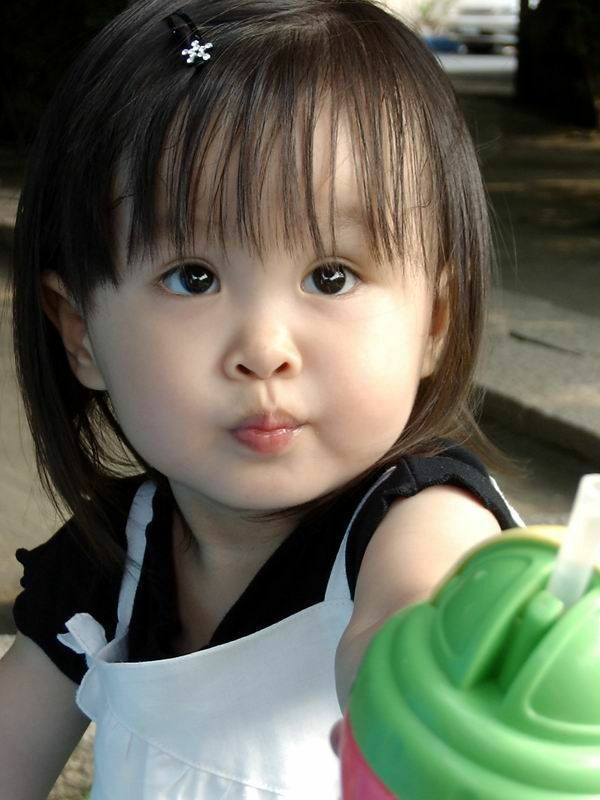 HD Wallpaper and background images in the mga sanggol club tagged: baby adorable gorgeous sweet cute cutie.